​bridging statistics, computer science and biomedical informatics to promote data-driven healthcare, in areas such as analyzing data corrupted by linkage error and mismatch between the response and predictor, with an application to unsupervised machine translation of medical concepts, high-throughput comparison of medical codes and healthcare utilization, and medical knowledge extraction from massive sources of healthcare data unifying text and billing codes. Due to the financial incentives and heterogeneity in healthcare systems, different providers may use alternative medical codes to record the same diagnosis or procedure. Inconsistent coding across EHR systems limits the transportability of statistical models. ​In Beam et. al. 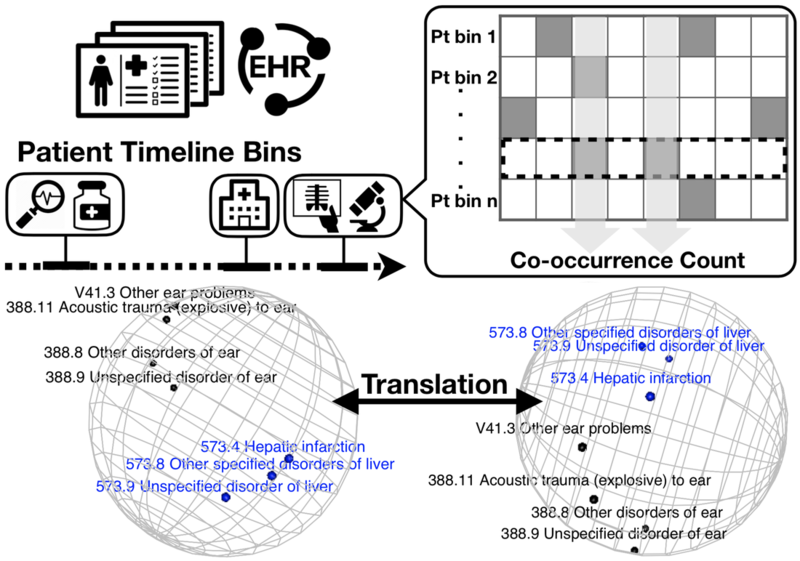 2018, we generate semantic embedding vectors (SEV) of ICD-9 codes from their co-occurrence patterns in EHRs, using concept embedding algorithms such as word2vec. The directions of the data-driven SEVs encode their relationship and clinical meaning of the codes. Codes with similar concepts are closer to each other on the sphere, which allows translation of codes between systems. In Shi et. al. 2018, we turn the code translation problem into a statistical problem of relating two sets of unit-length SEVs trained from two respective healthcare systems. The statistical problem is particularly interesting because the training data is corrupted by a fraction of mismatch in the response-predictor pairs, whereas classical regression analysis tacitly assumes that the response and predictor are correctly linked. We propose the iterative spherical regression mapping method to link the two sets of SEVs, which outperforms conventional machine translation method. We establish theoretical guarantees for estimation and model selection consistency. Our theoretical findings shed light on recent effort in record linkage and common data model for EHR data as we illustrate how estimation error depends on linkage error and how one could correct the mismatch leveraging group information. Clinical trials are often too small to systematically detect rare events and may not be generalizable to the population who will ultimately receive the medical products. 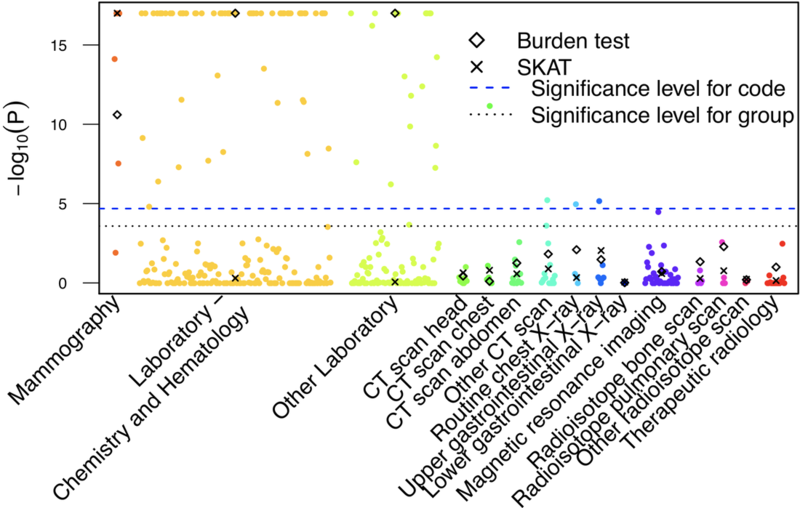 In contrast, large-scale observational healthcare databases provide rich patient information from a broad population in the real world, facilitating the evaluation of factors associated with both individual benefit and potential harm. For example, the FDA created the Sentinel Initiative, a surveillance network with over 100 million patient lives to monitor the safety of its regulated medical products using EHR databases from numerous data partners across the US. However, in safety surveillance study, the adverse event is often extremely rare. In contrast, given sufficient uptake of the exposure and comparator medication, propensity score methods can provide both sufficient control of confounding and dimension reduction. In Shi et. al. 2018, we characterize a flexible regression on the estimated propensity score method with a computationally efficient variance estimator to infer the causal effect in a select population. Recent federal initiatives are moving from the adoption and collection towards the linkage and integration of EHRs across clinics, hospitals, and healthcare systems. A key challenge to the use of electronically assembled cohorts is the potential for variation in both the choice of specific procedures and coding practices in different healthcare systems and across time. In Shi et. al. 2017, we scan the full spectrum of medical procedure codes to detect differential healthcare utilization patterns and identify data quality issues. Hierarchical structure in terms of medical code grouping and provider-level clustering adds unique complexity to the analysis of EHR data. We adapt groupwise genetic association tests and develop inference method for adaptive shrinkage accounting for potential correlation driven by provider behavior. We ultimately provide interpretable dynamic graphical tools implemented in an interactive web application, which were used to assess the effect of early imaging on downstream healthcare utilization among the elderly with back pain in Jarvik et. al. 2015. I collaborate with researchers in surgery on multi-site comparative effectiveness studies. For example, in Thornblade et al. 2017a, a retrospective study of patients undergoing hepatectomies at 67 hospitals was conducted to assess the comparative effectiveness between minimally invasive surgery (such as laparoscopy and robotic surgery) and conventional open surgery. 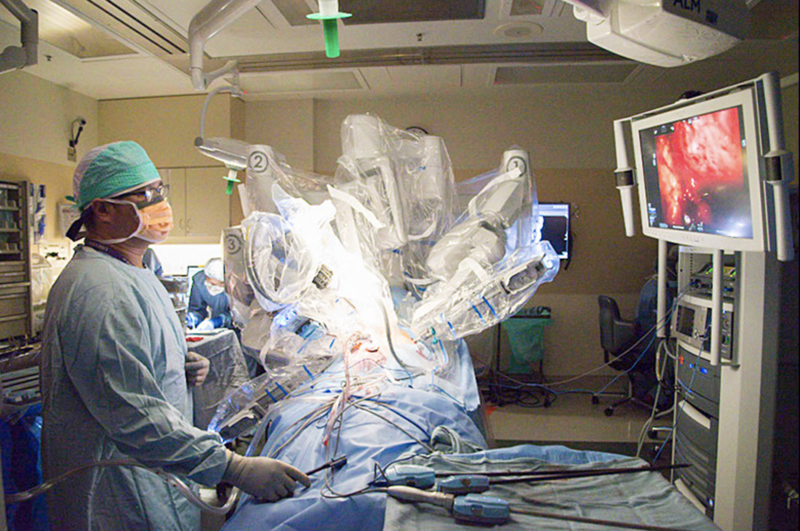 This is the largest multi-institution study in this field, and we demonstrated that minimally invasive surgery is a safe option for major liver operations. Our finding was featured in the Seattle Times. ​Thornblade et al. 2017b is a prospective study of patients undergoing colorectal surgery in Washington State looking at association between immunonutrition prior to elective colorectal surgery and serious adverse events. Because of differences in surgeon and hospital practices, there was concern for variation across hospitals in both the receipt of immunonutrition and the outcomes. To account for unmeasured differences, I proposed to perform matching within hospital and found that immunonutrition was associated with decreased postoperative length of stay.